Meadowbrook Home - Drastically Reduced Real Estate Price! Meadowbrook Beauty with Drastic Price Reduction! 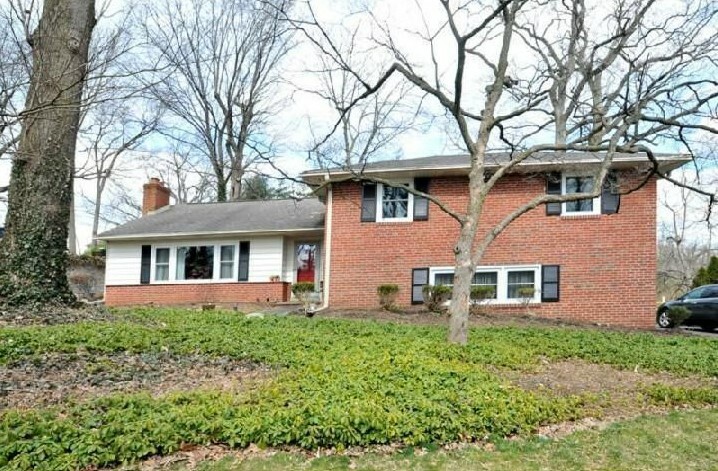 Check out this “Diamond in the Rough” – 1239 George Road in Meadowbrook, PA. Drastically Reduced List Price Call Now! For Sale Perkasie Home – 4 Bedroom Beauty!